Anthony Gail “Tony” Merritt – Peterson Mortuary, Inc.
Visitation: Friday, April 12, 2019 from 6:00 PM to 8:00 PM, Peterson Mortuary, 212 S. Locust Street, Glenwood, Iowa. Services: Saturday, April 13, 2019, 10:00 AM, Peterson Mortuary, 212 S. Locust Street, Glenwood, Iowa. 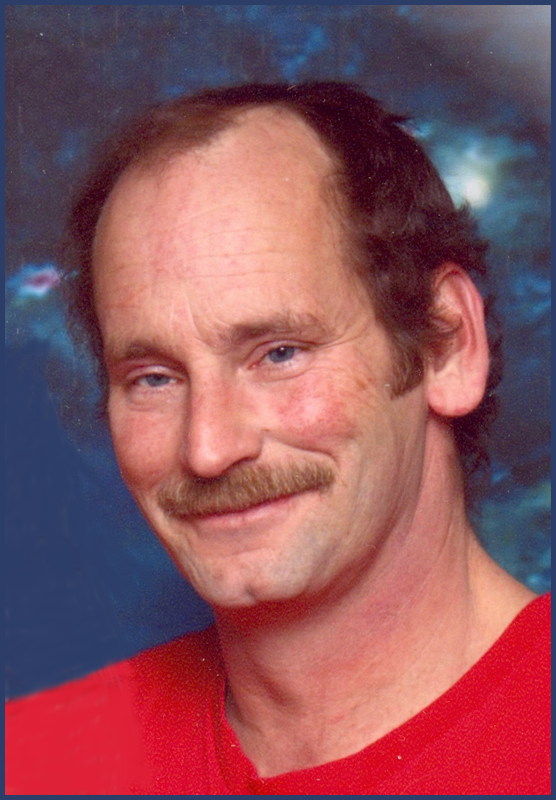 Anthony Gail “Tony” Merritt, 57 of Glenwood, Iowa passed away April 10, 2019 at his home in Glenwood. He was born December 19, 1961 in Council Bluffs, Iowa to Lynn Franklin and Betty June (Cashatt) Merritt. Tony was raised in Glenwood and graduated from Glenwood High School in 1980. He was united in marriage to Monica Shepard on January 17, 1981 in Glenwood, Iowa. To this union two children were born, Toby and Felica. Tony loved the outdoors and went for a drive every morning. He enjoyed deer hunting, gardening, baking from scratch, watching t.v. and listening to music. He recently retired from Glenwood Resource Center following a 37 year career. His family and friends meant everything to him. Preceding Tony in passing were his father Lynn; wife Monica, son Toby and brother Brad. Survivors include his mother Betty Merritt of Glenwood, Iowa; daughters Felica (Nathaniel) Hazuka of Omaha, Nebraska; Brianna Hockabout-Merritt of Glenwood, Iowa; grandsons Cameron Merritt of Omaha, Nebraska; Damon Merritt of Glenwood, Iowa; grand puppy HoneyBear; grand baby to arrive in August; extended relatives and many friends. Interment, East Liberty Cemetery, Malvern, Iowa at a later date. This leaves me with sadness ! Tony was a grate friend of my dads ! My dad would do anything for the man ! What a loss to a grate man ! We went hunting almost every weekend when I was a kid ! Learned So much from the two . Still hunt to this day cuz of my experience from the two . Good afternoon Craig, visitation is scheduled tonight from 6-8 pm at Peterson Mortuary. Services are tomorrow morning 10 am also at Peterson Mortuary. May God comfort you in this time of loss. 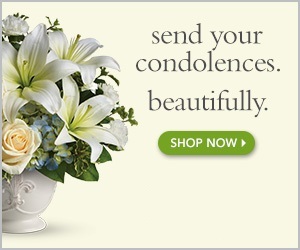 Betty and family, I am so sorry for your loss and I pray God will comfort you all. He was a good man. I’m so sorry for your loss. Tony was a good man. He’ll be missed by many. We were saddened to hear of Tony’s passing. he was a good guy. Our condolences to the family.